Paul and Jimmy fight over Jimmys goal to expand the Gator Boys Operation; Jimmy disappears and Paul struggles to keep the Gator Boys afloat. Paul and Jimmy have to rescue an eight toed gator before it gets captured and killed! Trouble stirs as the volunteers dont have the necessary gator catching skills. 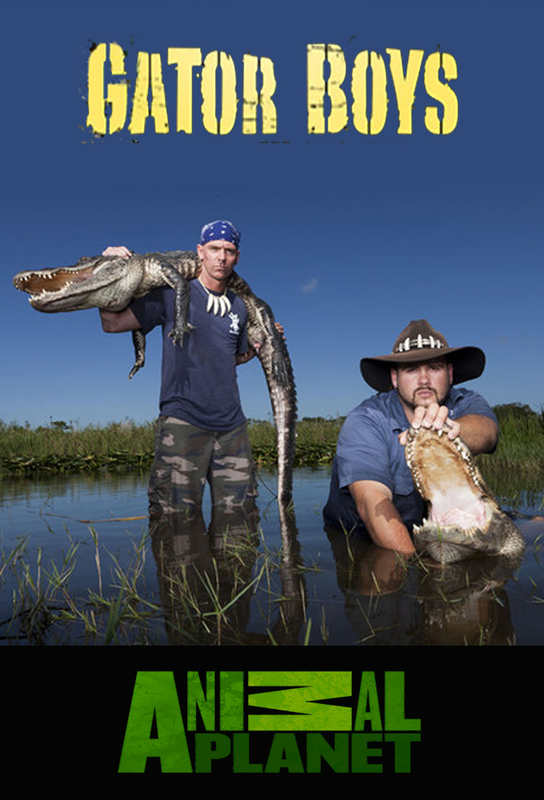 Paul and Jimmy capture a monster sized gator; later they go on a hunt for hatchlings and run into the mama gator. A volunteer is in danger in the gator pit, which may be the result of inadequate training; stormy weather makes the crews work even more perilous than it already is. Jimmy goes on the road with the best volunteers, but is attacked by a tarantula and has a run-in with the police. Meanwhile, Paul tries to keep the business afloat despite being left shorthanded. Paul and Jimmy capture gators on a playground, a garage and a housing development, but are interrupted as volunteers ask Paul to solve their problems. After Paul and Tre are bitten, he forces the volunteers to streamline and create a workflow or hit the road.